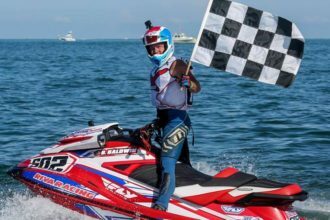 Video: How To Launch A Personal Water Craft By Yourself | The Watercraft Journal | the best resource for JetSki, WaveRunner, and SeaDoo enthusiasts and most popular Personal WaterCraft site in the world! We’ve all seen. Heck, you might’ve even poked a little fun at the poor soul trying unsuccessfully to launch their personal watercraft by themselves at the ramp. In fact, watching folks make fools out of themselves at launch ramps is considering an entertaining afternoon around Lake Havasu (seriously, people line up alongside the launches just to critique others ability – or lack thereof – when it comes to launching their boat or ski). 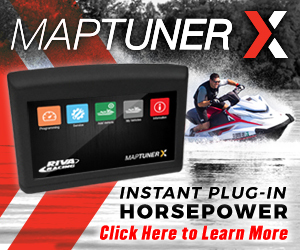 The technically-minded gurus at 3ftDeep, an ongoing video series filmed out of White Rock, BC, Canada, threw together a very quick and easy to follow guide on successfully launching a full-sized Sea-Doo RXT 260 all by his lonesome. 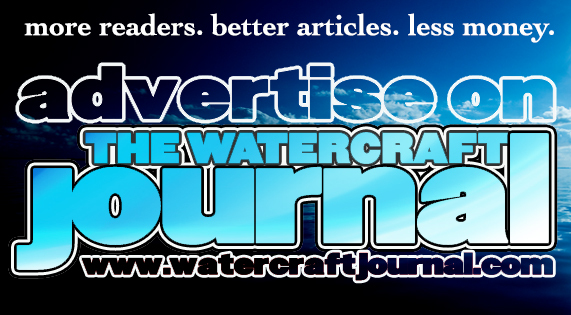 Interestingly there were a few tips that we here at the The Watercraft Journal hadn’t considered before, and are looking forward to giving them a try the next time we hit the water (in a day or two). While this how-to won’t help you become better at backing up a trailer, or gauging how deep you need to submerge the back of your car into the lake (hint: not at all), this video does look to make life easier and shorten the time it takes between getting to the launch to boarding your ski for some fun out on the water.